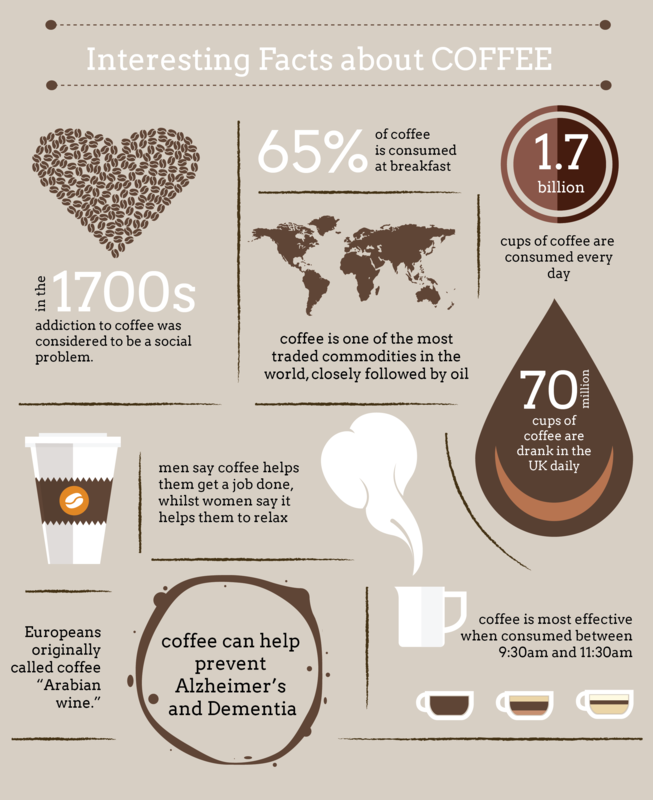 Here at The Coffee Delivery Company, we are mad about a good brew and thought we would share some interesting facts about coffee. From quality coffee machines to coffee beans and pods, we have it all. Investing in a premium coffee machine and quality beans guarantees a delicious cup of coffee time after time. 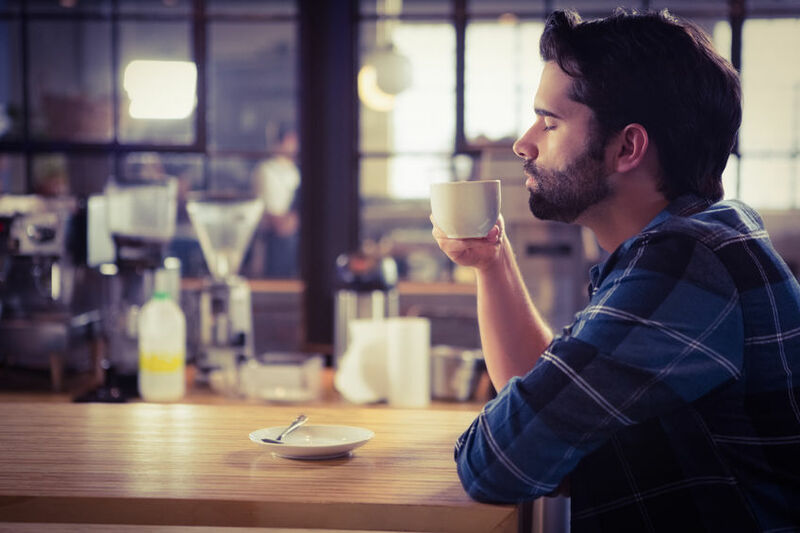 For all of your office coffee and tea needs check out our website here or you can chat to one of our friendly sales consultants on 0330 123 3309.